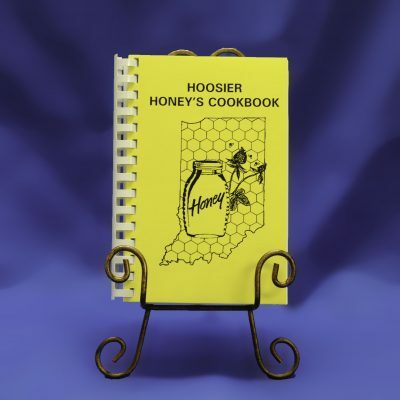 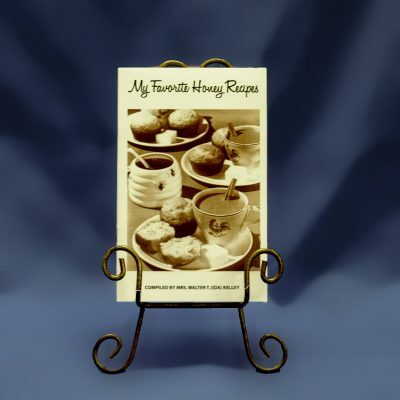 The Definitive Book on the Health Benefits of honey. 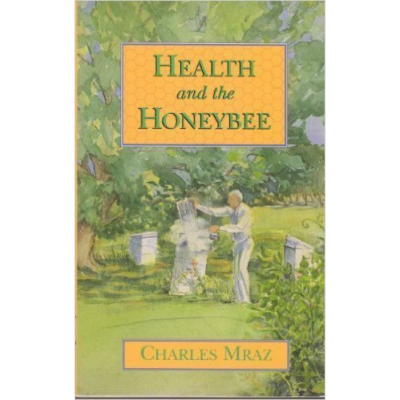 Since ancient times, honey has been known for its many healthful benefits, but what many don’t know is that current medical research has validated many of those long held beliefs. 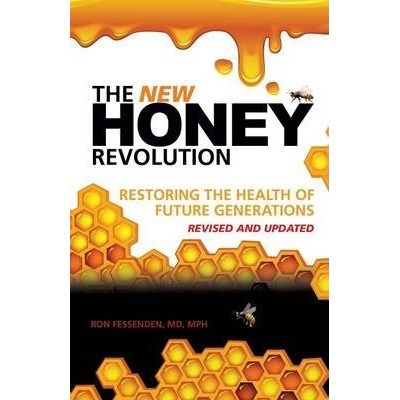 This revised and updated edition contains information from all the books in The Honey Revolution Series, plus new information from dozens of new research studies documenting the amazing health benefits of consuming honey.